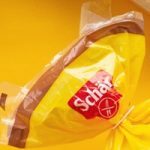 free Schär Care Package full of samples and gluten-free surprises. If you upload a video you can get an upgraded box with more samples + surprises too! Sign up before they run out of supplies. 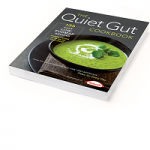 Request a free copy of The Quiet Gut Cookbook. 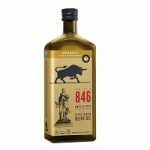 A collection of 135 easy-to-follow and health conscious recipes with detailed food lists, pictures, and guidelines. 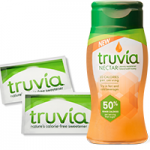 Still Available: Make your drinks or food a little sweeter with these Truvia sweetener freebies. 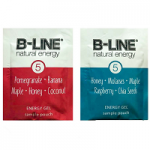 Choose among three sample choices, sign up, and they will mail you two to four free sample sachets and a coupon for a future purchase. 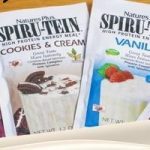 Suitable for every, try a free sample of totally calcium drink mix. 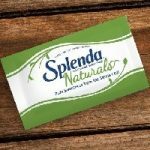 Still Available: Right now you can request a free sample of Splenda Naturals Stevia Sweetener. Make a plain drink taste better with Splenda. 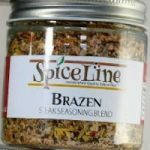 Fill out this form and we will mail a free seasoning sample in your flavor profile choice. One free sample per mailing address, please.